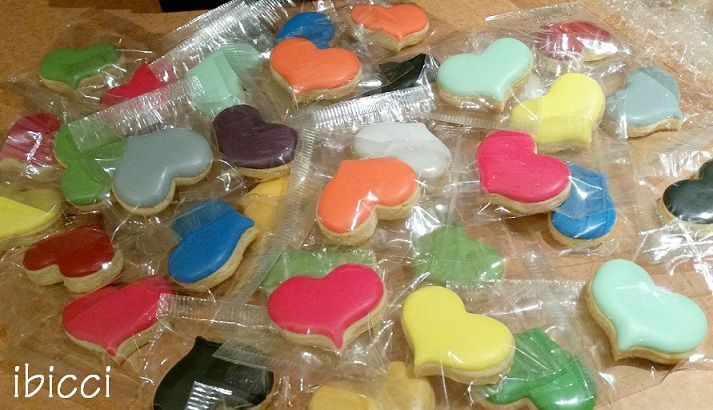 As I often make cookies using this gorgeously full heart for giveaways, extras or as I recently did, threw them to people at my classes for answering questions, I thought I'd get a few in for people to purchase. I love the cutters from Cari at Sinful Cutters (based in Indiana USA) as they are both sturdy and well designed. 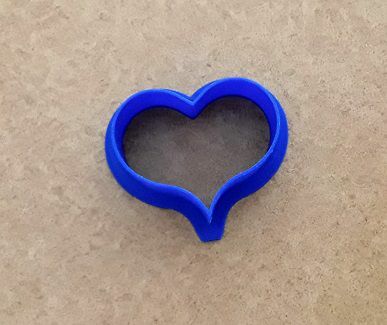 Note: The bigger version of this cutter is the one I created the Love Heart stencil for.